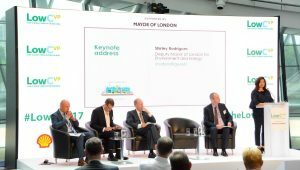 Ultra-low emission vehicles will be an essential component of our future cities, which will see streets turned into greener environments, and London has set out a vision to lead the way. 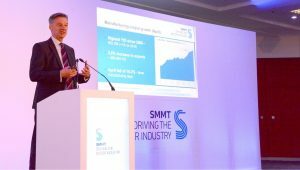 The 2017 SMMT Open Forum event looked at the future of the automotive industry, and electric, connected, and autonomous vehicles were seen as three of the key areas of change over the coming years. 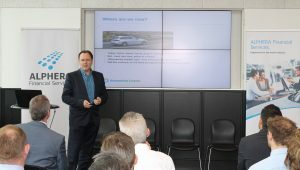 Jim Farley, president and CEO of Ford EMEA, opened last week’s FT Future of the Car Summit by observing that his company is in the process of transitioning from a car manufacturer to a mobility provider. “That’s easy to say but hard to do when allocating budgets,” he conceded, noting that day-to-day competition remains a top priority. 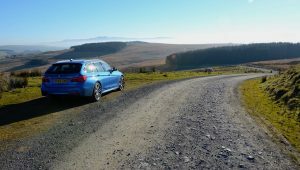 Should you buy a diesel car? Here are Green Car Guide’s Top 10 Green Cars at the 2017 Geneva Motor Show, including electric, hybrid, hydrogen and ICE powertrains. Can the UK’s local electricity networks cope with charging the latest electric vehicles? 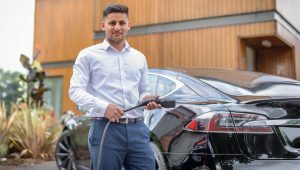 Car manufacturers are announcing new EVs with larger capacity batteries on a regular basis, but can the UK’s local electricity networks cope with charging such vehicles? 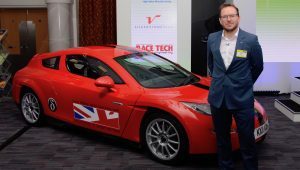 The 2017 Motorsport Industry Association (MIA) Energy Efficient Motorsport Conference confirmed that motorsport is heading for a low emissions future, but that technology will also be a key component. Thinking of buying an electric car? 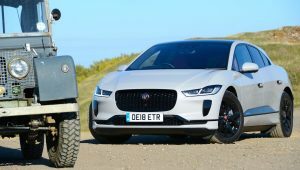 A pure electric vehicle, a plug-in hybrid or a range-extender? Before you buy, read our reviews of all electric cars on sale in the UK. Internal combustion: Is it time for the ICE to RIP? 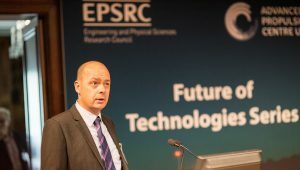 What will be the future role of internal combustion engines as EVs and hydrogen vehicles move in from the margins?